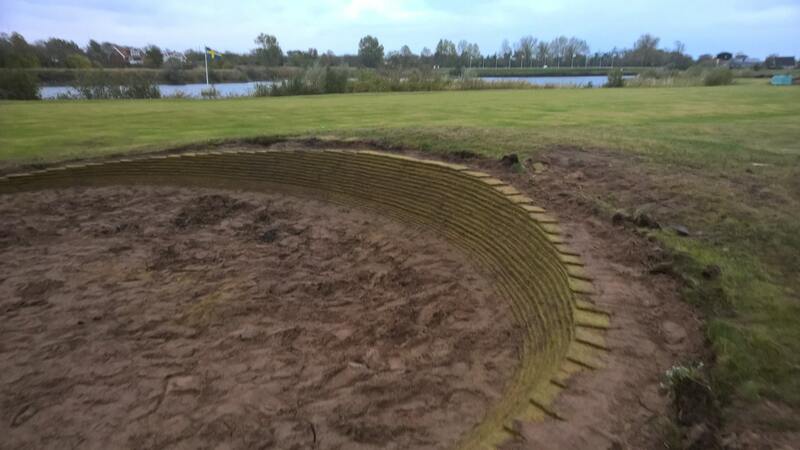 Gronhogen is as true a links course as one is ever likely to experience. 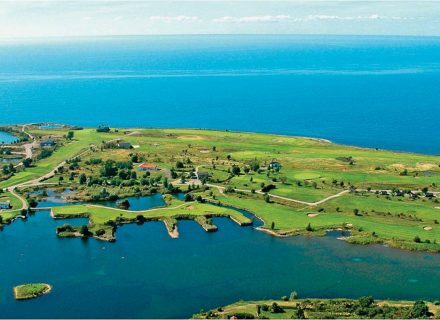 Sat at the Southerly most tip of the Island of Oland in Sweden, Gronhogen GC is the first design completed by former Ryder Cup Player, Pierre Fulke, and boasts the most stunning of locations. 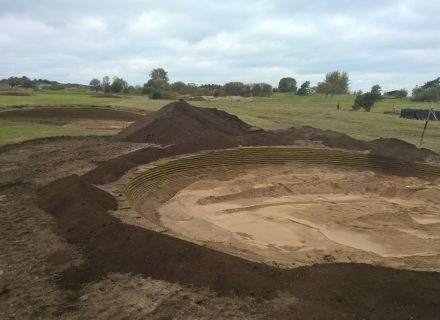 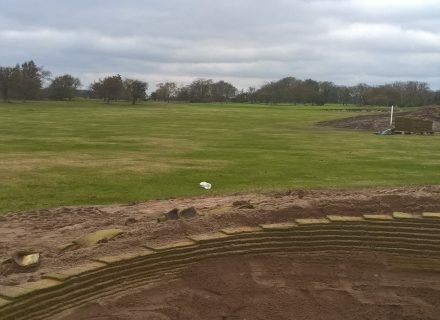 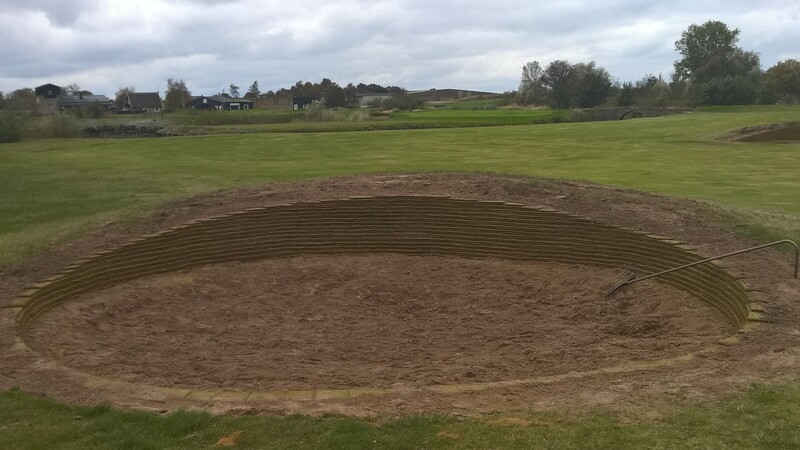 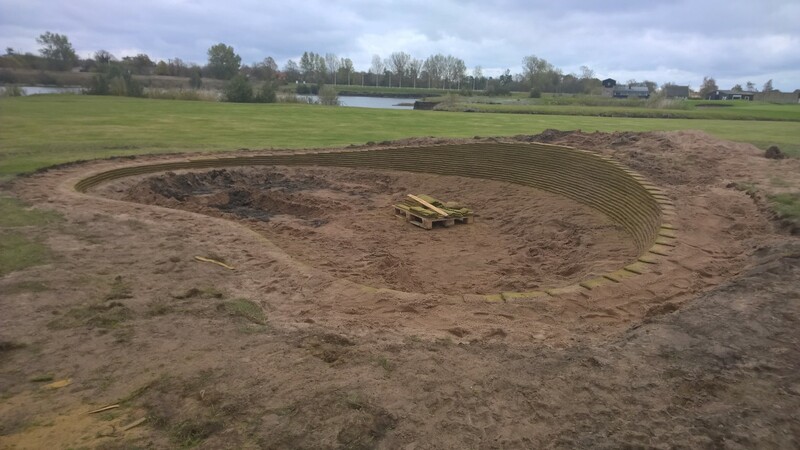 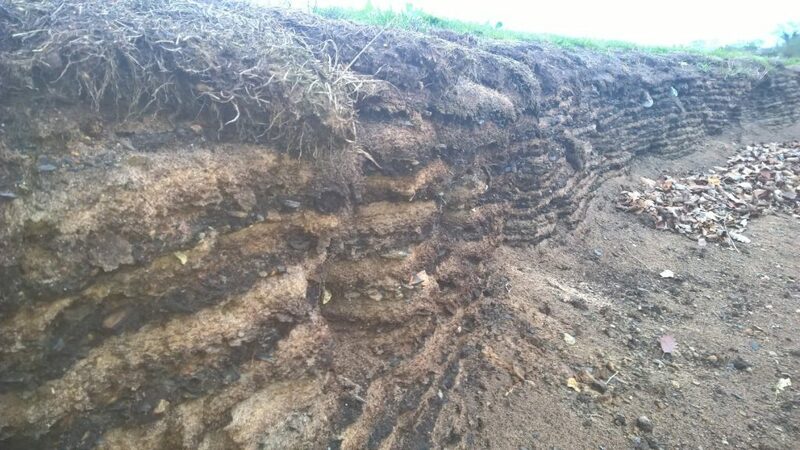 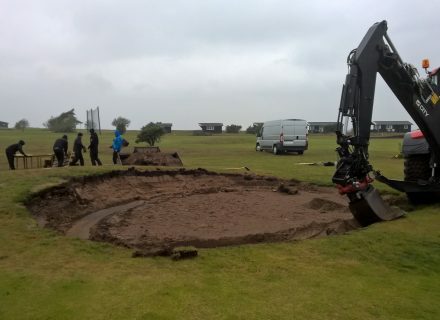 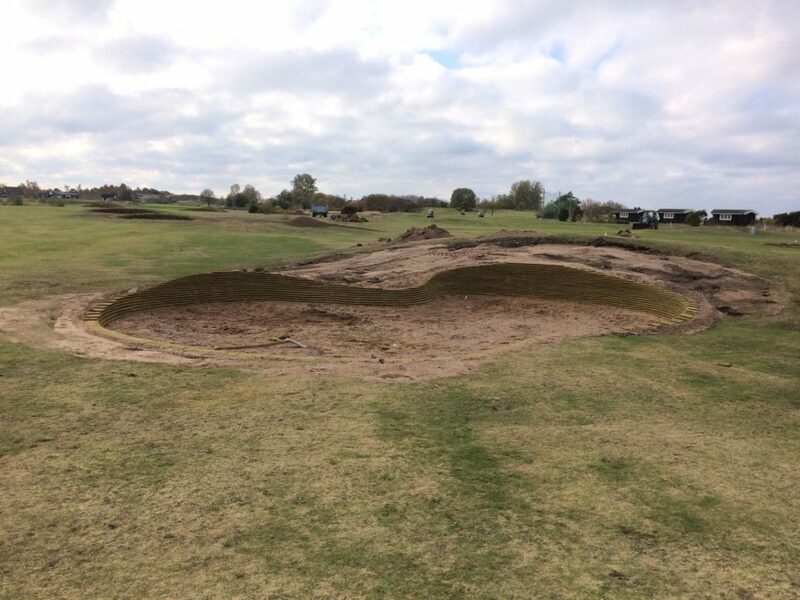 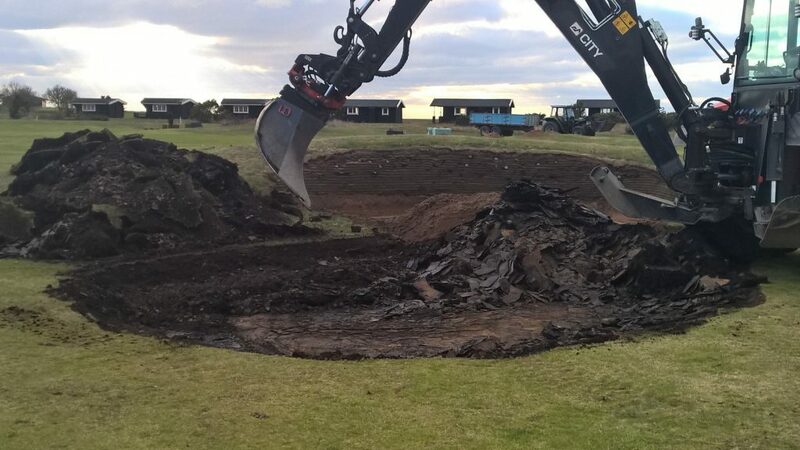 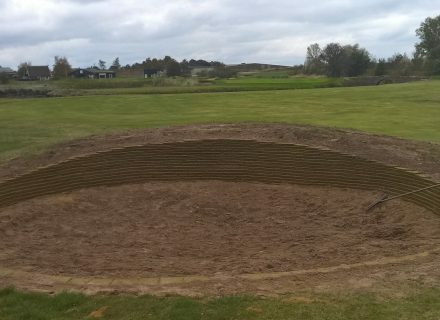 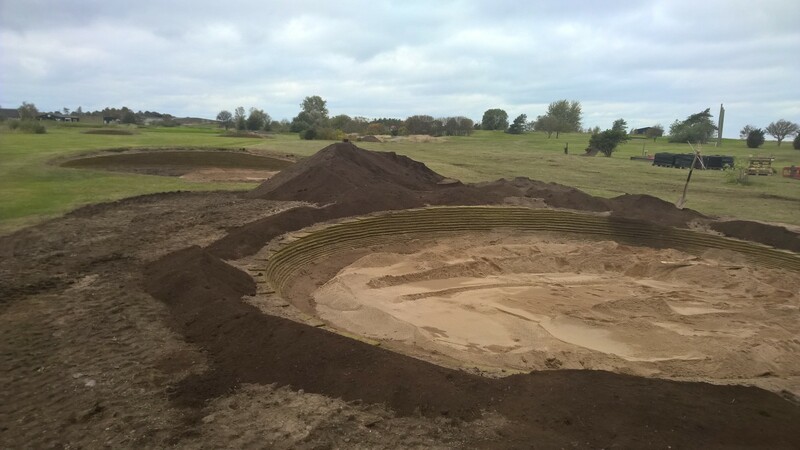 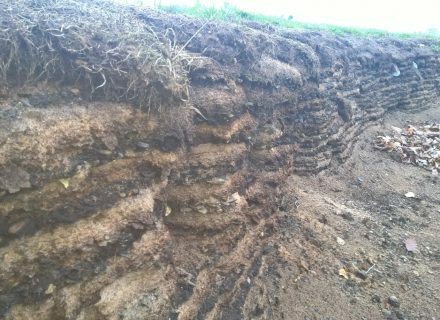 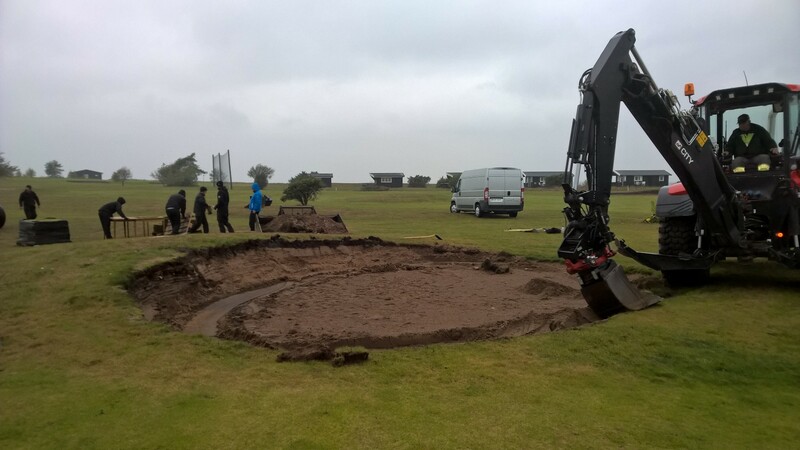 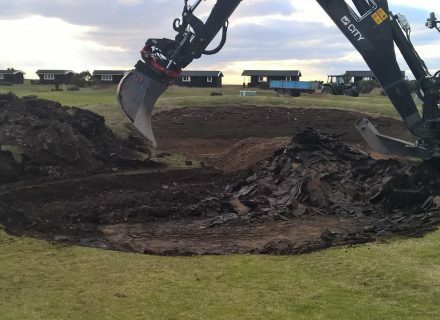 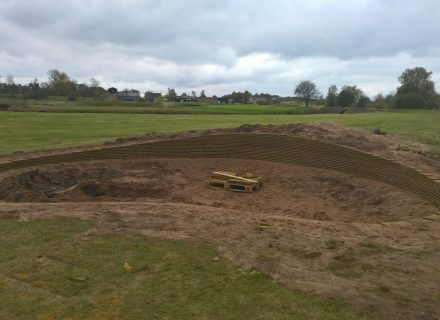 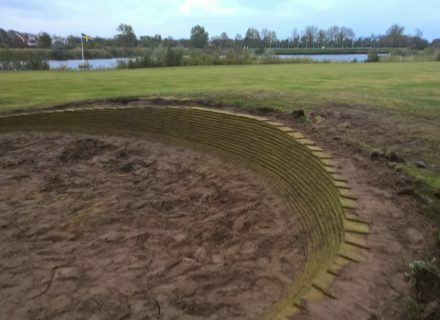 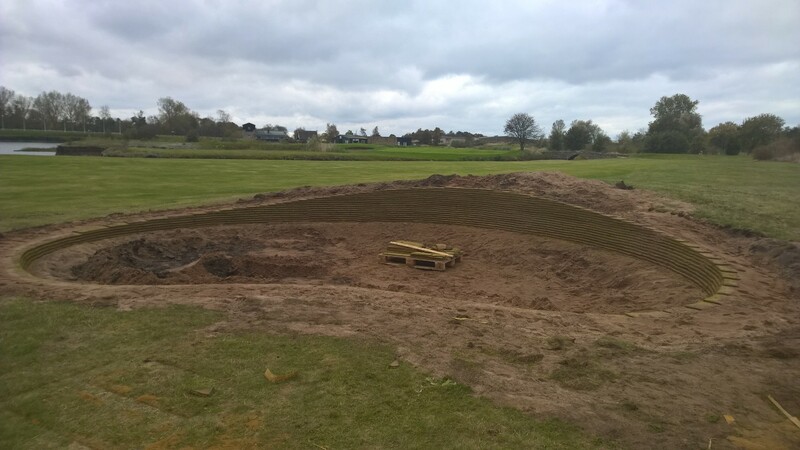 Littered with traditional links style bunkering, which were in need of renovation the golf club turned to the team of Durabunker and Pierre Fulke Design to begin work on a full course project in Autumn of 2016. 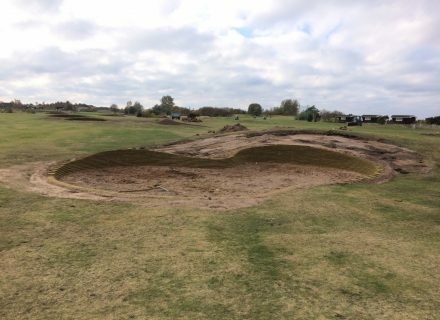 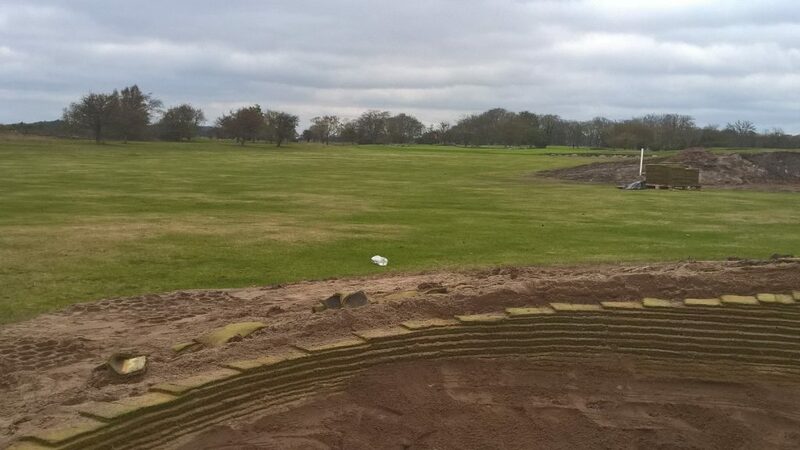 Thirteen bunkers were completed by our team in a 10 day period as phase was completed ahead of schedule and within budget. 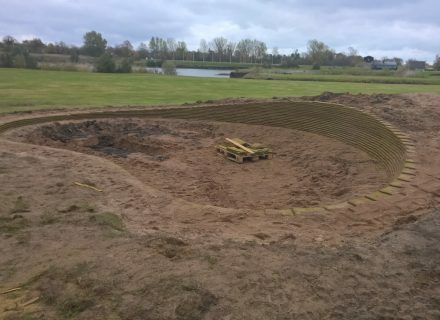 Phase 2 is scheduled for Autumn 2017.